The spice exists on only one planet in the entire universe, a desolate dry planet. The planet is Arrakis, also known as Dune. “Deep in the human unconsciousness is a pervasive need for a logical universe that makes sense. But the real universe is always one step beyond logic” – Frank Herbert. His interest in this topic led to research into deserts and desert cultures, eventually inspiring him to draft two short novels, serialised in Analog Science Fact & Fiction. 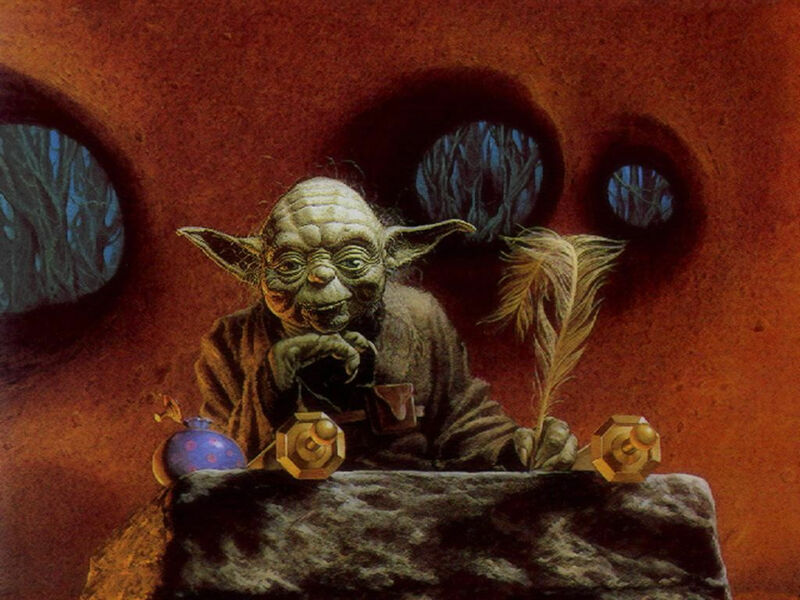 He later reworked the material into a single volume, which has led some critics – even this year: the fiftieth anniversary of its initial publication – hailing it as the finest science fiction novel of all time. In the far future – the actual year consists of five digits – Arrakis is the only known planet to produce the most precious substance in the universe: the spice melange. It also induces an “enhanced space-time perception”; aliens known as the Guild Navigators use the orange spice gas to fold space, thus travelling to any point in the universe without moving. It is highly addictive, capable – after ingestion – of turning the eyes of any user a deep blue. Spice mining comes with the major hazard of attracting colossal sandworms about several hundred metres in length. This most prized commodity is integral in maintaining the transport, supply and communication networks of Shaddam IV’s Empire. 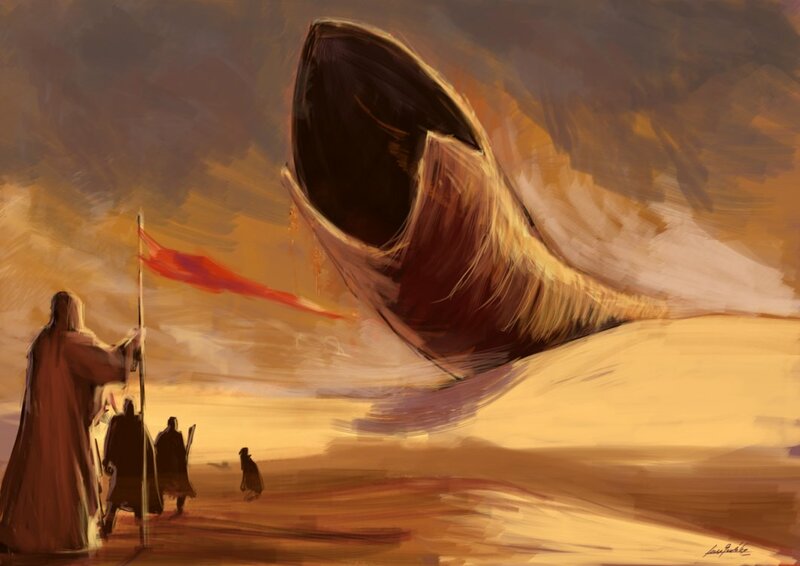 Paul Atreides: son of Duke Leto of the House of (the somewhat-Homeric) Atreides turns out to be their messianic leader: Muad’Dib, as foretold in ancient prophecies. 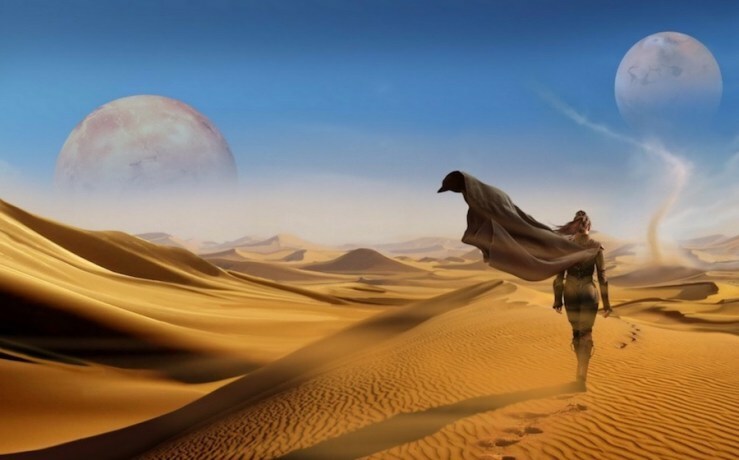 Endeavouring to irrigate the deserts and regenerate the planet’s life-system, he sets out with his band of Fremen warriors – an indigenous nomadic race – to halt all spice production on Arrakis. Essentially, Herbert was promoting environmental awareness long before it ensnared mainstream sensitivities. Character designs for Jodorowsky’s Dune, created by French artist: Moebius. 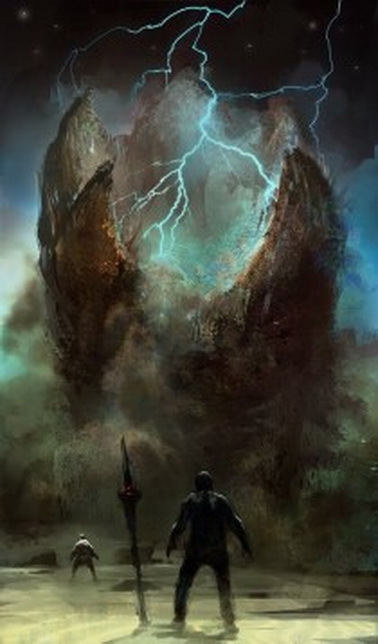 “The way in which ecological relationships are made to stand for supernatural ones makes Dune one of the archetypal examples of fashionable ecological mysticism, and this may help to explain its great popularity” – Brian Stableford. There are strong hints of Edgar Rice Burroughs’ Mars fantasies and Isaac Asimov’s Foundation saga, as well as touches of E.E. “Doc” Smith’s Lensman space operas in Frank Herbert’s Dune. Having studied Jung, Herbert met, in 1960, Alan Watts, a prominent advocate of Zen philosophy. “Long conversations” ensued. The basic sci-fi premise, distant in both time and space, gradually appropriated deeper, temporal, psychological and spiritual dimensions. At some point this Winter, one challenge on my list is to watch Jodorowsky’s Dune (2013): a critically acclaimed documentary about the greatest SF cinema masterpiece never made. 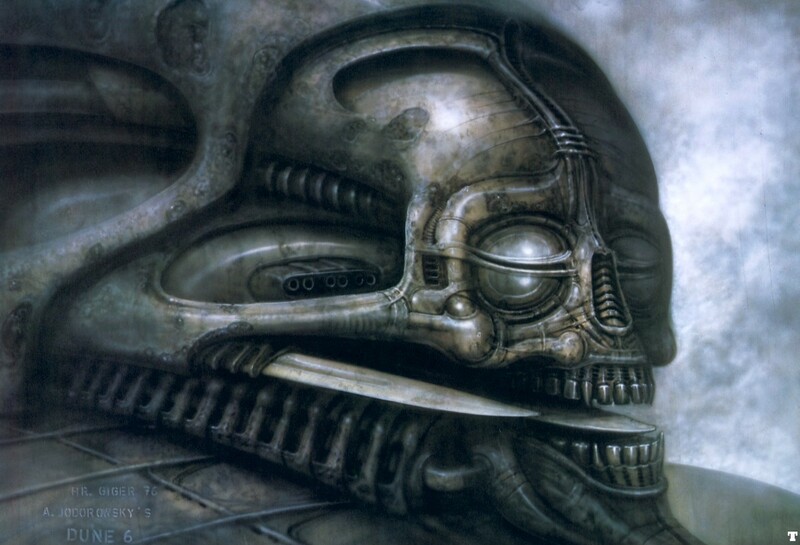 It would have made for a formidable production: both HR Giger and Moebius provided concept art; Orson Welles and Salvador Dali were persuaded to take prominent roles; and Pink Floyd would provide the soundtrack. Instead, we have David Lynch’s opus, (in)famous primarily for dividing critics and fans. Having completed a version several hours in length, the producer Dino De Laurentis wanted it cut down to just two. Lynch baulked at the idea and protested to have his name removed from the final print. Some regard this huge box office disaster as the Worst Film of 1984. No matter what the detractors of Lynch’s film might say about it, its visual effects – particularly its assortment of matte paintings – creature and costume design, some ornate sets, plus Lynch’s own distinctive surreal touches, make it, for me, a quite engaging spectacle. 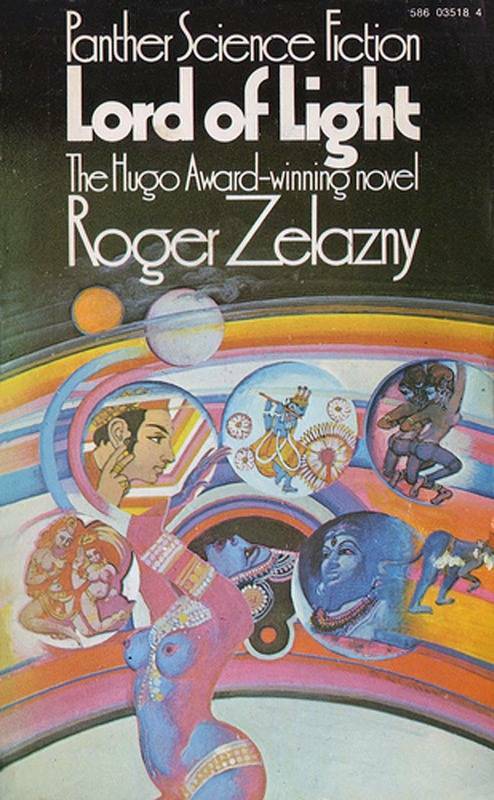 It is ironic to think that not only did Jodorowsky’s Dune fail to get off the ground, but the original Dune novel almost never materialised at all neither! Firstly, 400 pages in Hardback, and then a whopping great flopping paperback tome of 900 pages, this is when publishing houses preferred brevity above all. Nevertheless, it won the Hugo Award in 1966, and the inaugural Nebula Award for Best Novel. A HD still from the 1984 film, featuring one of Albert Whitlock’s finest matte paintings. 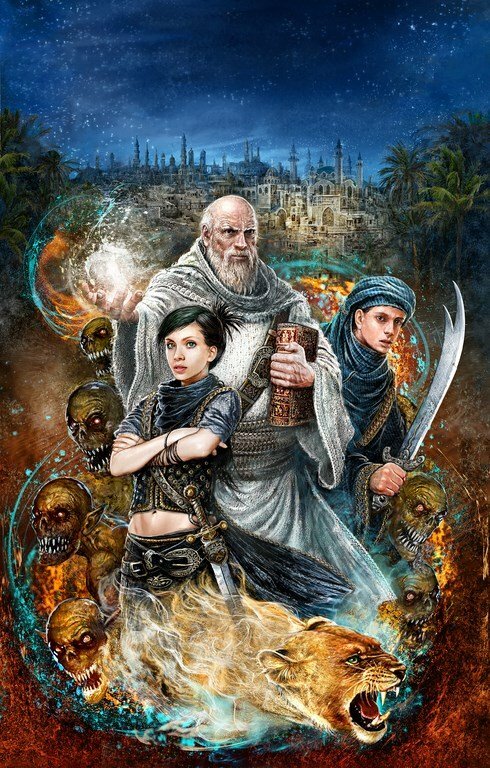 “Paul Atreides is a young white man who fulfils a persistent colonial fantasy, that of becoming a God-king to a tribal people. Herbert’s portrayal of the ‘Fremen’ owes much to TE Lawrence and Wilfred Thesiger’s enthusiastic portrayals of the Bedouin of Arabia’s Empty Quarter” – Hari Kunzru. 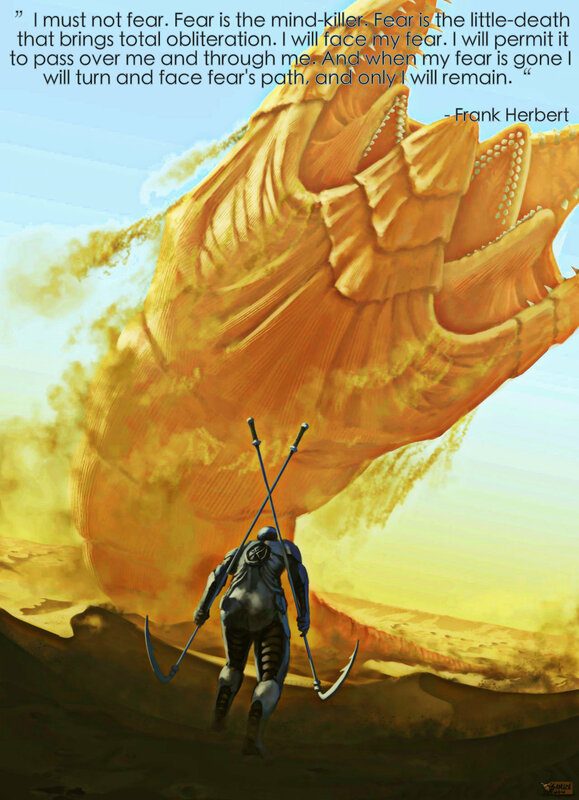 In my horde of dust-gathering SF novels, there is Children of Dune, the third volume in the series, which just happened to be (back then) a rather laborious slog. 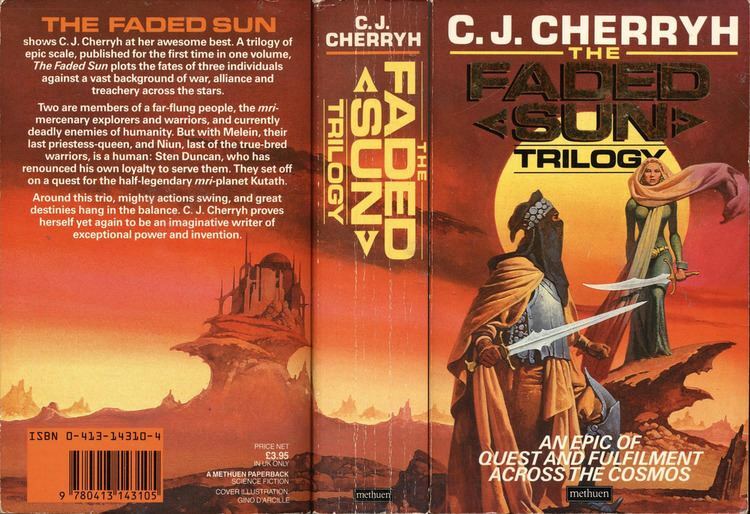 It had failed to inspire me to read the original, but now – in this half-century anniversary year, and now blessed with a more sensible stock of patience and maturity – it would be appropriate to finally catch up with it, and assess for myself whether the “greatest SF novel ever” tag is warranted. 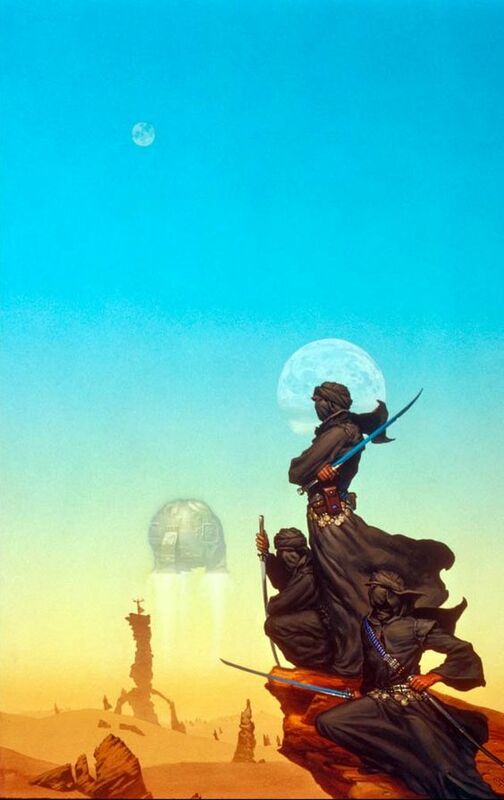 Herbert’s incorporation of Bedouin traits into the Fremen culture – even the use of such terms as razzia, bourka robes and jihad – holds more potency now in 2015 than it ever did in 1965. On a personal level, there is something irresistible about desert planets in sci-fi. 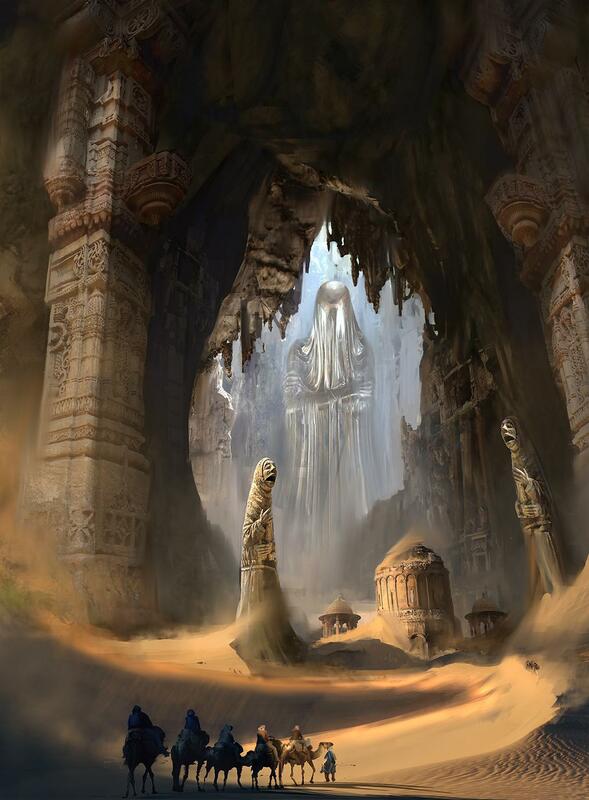 Perhaps Tatooine in Star Wars – blatantly inspired by Arrakis – got there first. Look at Uncle Owen’s moisture farm: ripped straight from Herbert’s ecological leanings. The desolate terrains vividly – and colourfully – designed by such iconic artists as Eddie Jones and Peter Andrew Jones remain particular favourites. Yet no matter how individualistic those visions were, there is something about these desert scenes that will always link back psychologically to Frank Herbert’s Dune.